"What do you call a bee that gives milk instead of honey? A BOOBee!!" This is the joke I told Governor General Literary Award winner Mark L. Winston. Thank goodness he has a wonderful sense of humour and an adoration of bees. 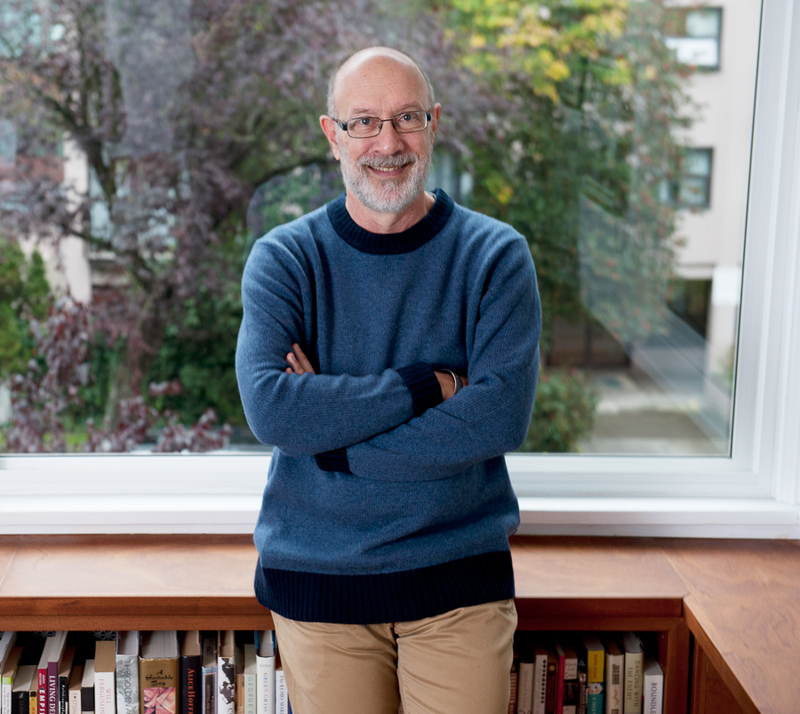 I recently met Mark when the Arts Council of Canada chose me to photograph him for the 2015 Literary Awards. 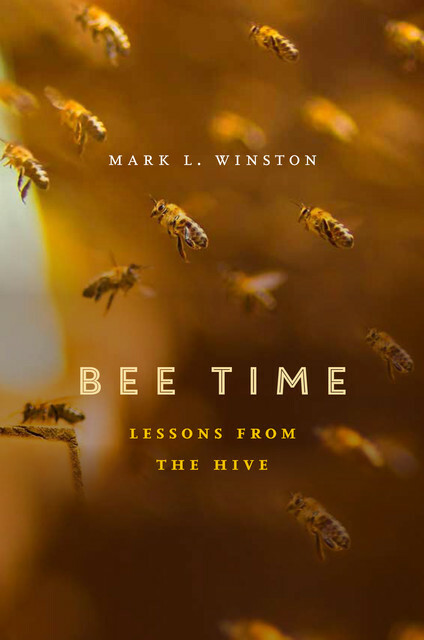 Mark is a world renowned expert on bees and won the prestigious award for his non-fiction book, Bee Time: Lessons from the Hive.